As some of you might have guessed, I am an advocate of staying home and with the weather being so temperamental nowadays, I have more than enough reason to not leave my house (or my bed). Of course, if I were to remain home for most of the day, why shouldn't I tweak things around a little and make my experience more enjoyable? 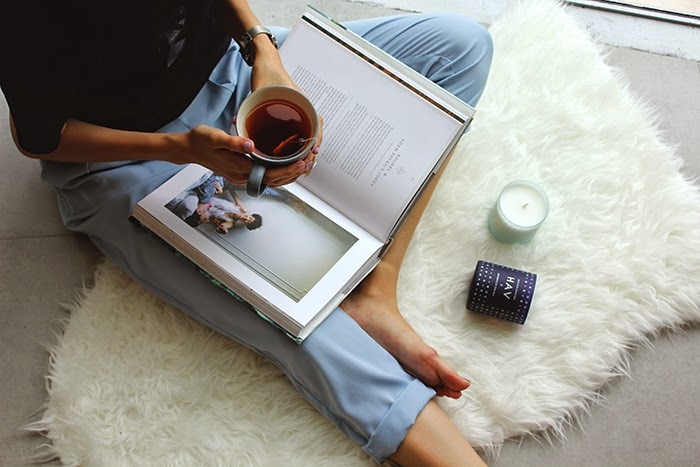 Comfortable silk pants (from the brand Yacht 21, no less), a good book, and a warm cup of tea. The only thing that's missing is a candle. 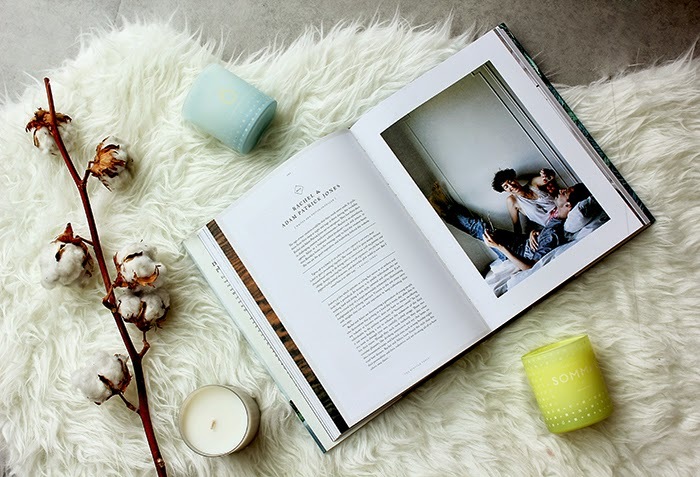 Once these scented candles from Skandinavisk are lit up, they will immediately help fill that void. 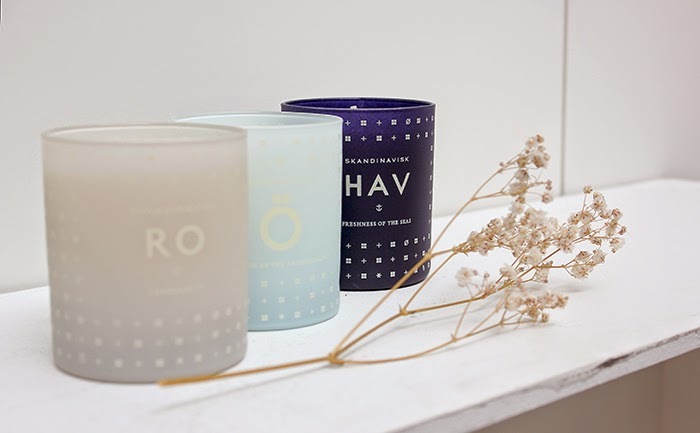 Each candle comes in a classy, well-designed Scandinavian-inspired cup that will make for a good pencil holder once it has finished burning. Each scent is distinguishable by the colour of its holder and are reminiscent of vast landscapes and raw seasons. If you're not a fan of leaving burning candles around the house, you can also choose to leave them sitting on your shelf without lighting them up. The scent will still circulate, leaving your room smelling clean and fresh.